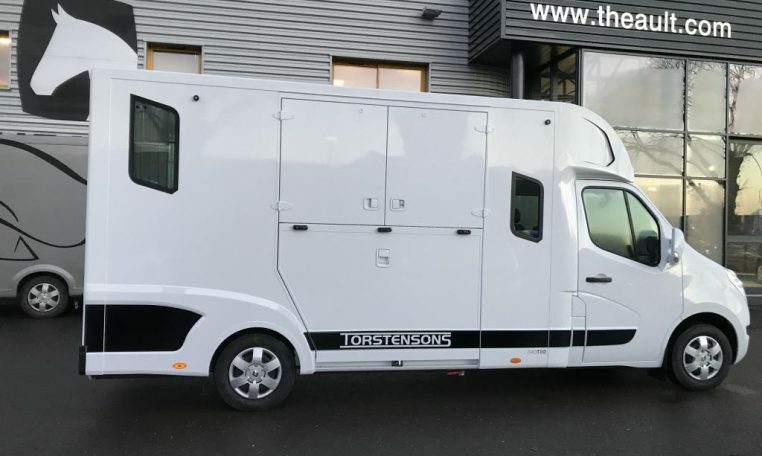 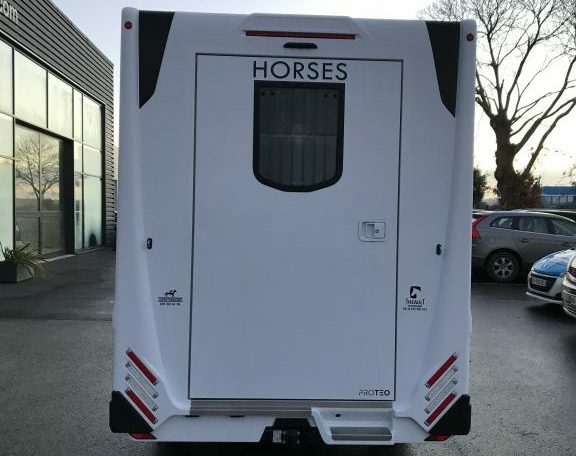 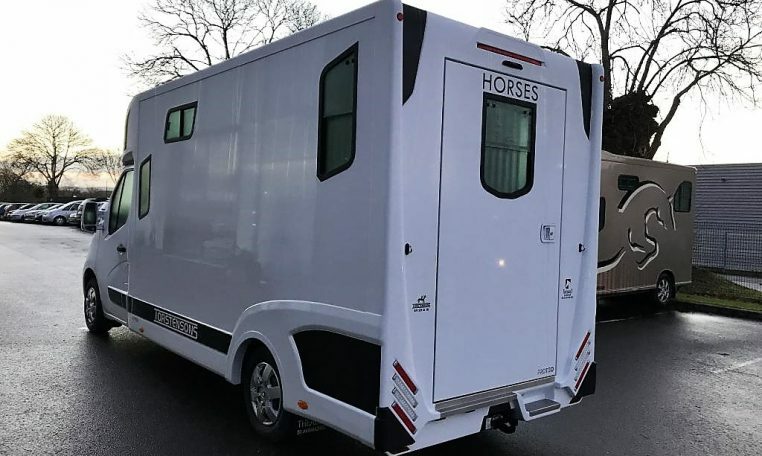 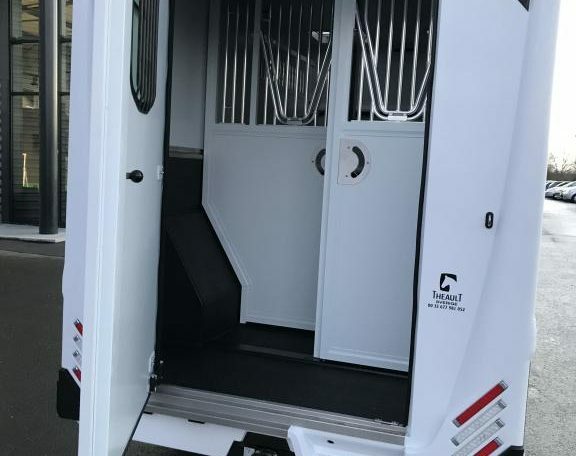 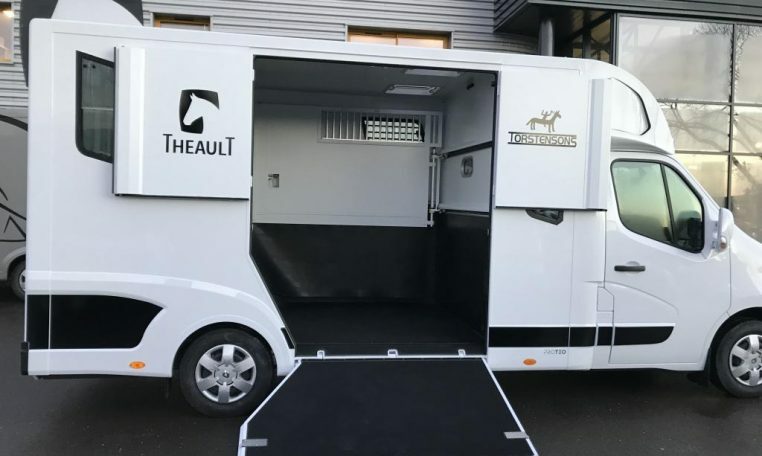 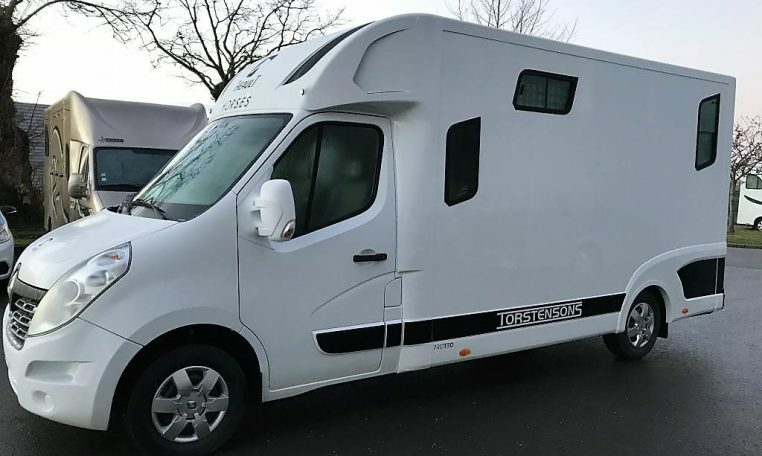 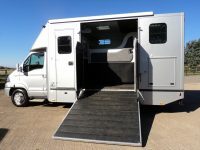 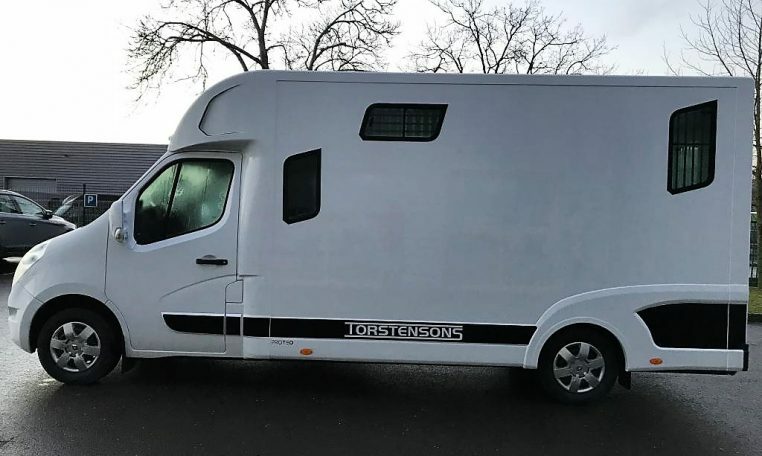 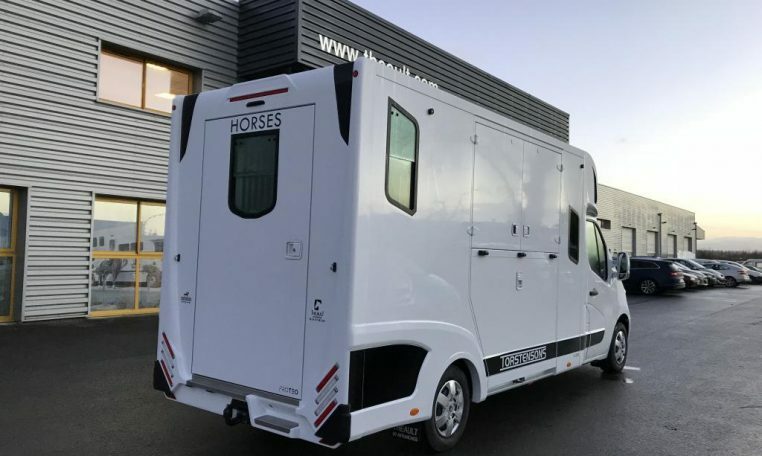 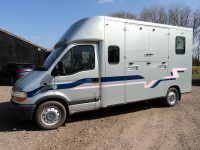 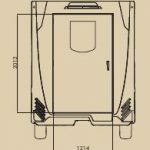 This brand new Proteo 5 switch model with an extra long tack room area has a re-designed cab area and a patented unique innovation that boasts up to a possible eight configurations in the horse area to make travel for you and your horses a better experience. 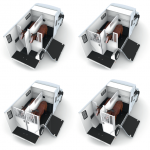 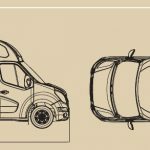 Currently in production and will be finished early March. 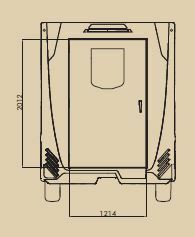 Exterior colour can still be changed.